If you want to buy a MacBook Air, you can save $130 to $200 instantly without the need for a student discount or the need to wait for Macbook Air deals at Apple, Best Buy or another store. These MacBook Air deals are always available for anyone to buy, though the exact options will change. If you buy a refurbished MacBook Air direct from Apple, you can save up to $200 today, and occasionally the deals offer even bigger discounts. Unlike buying a refurbished notebook from another company, there is relatively little downside to buying a refurbished MacBook Air from Apple. Save up to $200 with refurbished MacBook Air deals. is fully tested (including full burn-in testing). is refurbished with replacement parts for any defective modules identified in testing. includes either the Mac OS originally shipped with the unit or, in some cases, a more recent version*. When you buy a certified refurbished MacBook Air deal, you also get a one year warranty from Apple. 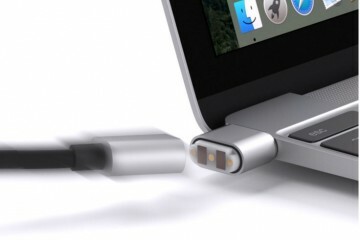 This is just like the standard one year warranty from Apple on new MacBook Air notebooks. 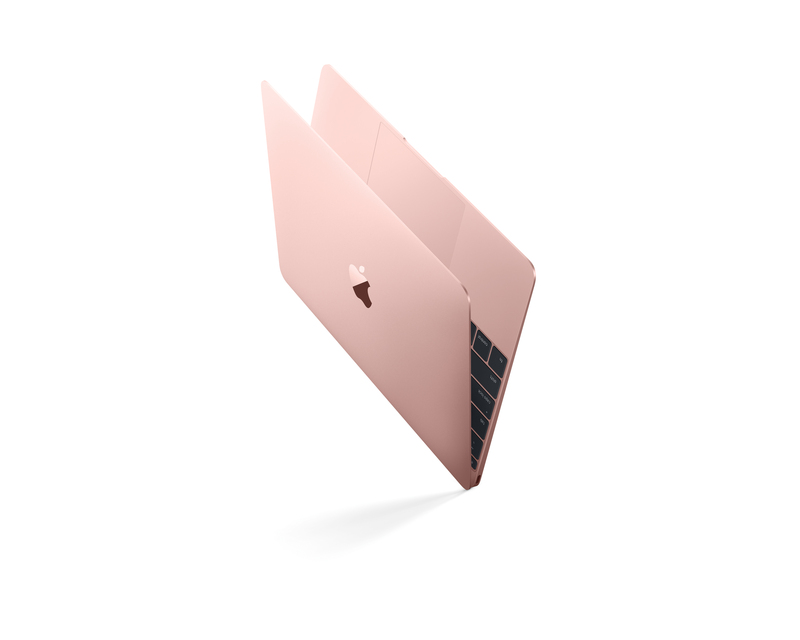 You can also buy a AppleCare protection plan to extend the warranty coverage of the notebook. 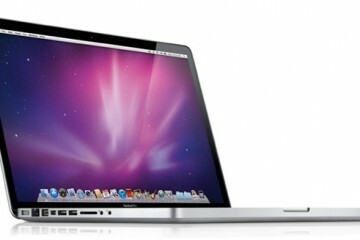 You can even buy refurbished MacBook Air deals on the most recent models. When looking at the refurbished MacBook Air options, look at the originally released date to know when the deal you are looking at went on sale originally. If it is in the same year, you are good to go. Currently the most recent Macbook Air models are from April 2014. You can save more on older models from 2013, but you may miss out on new features and updates. 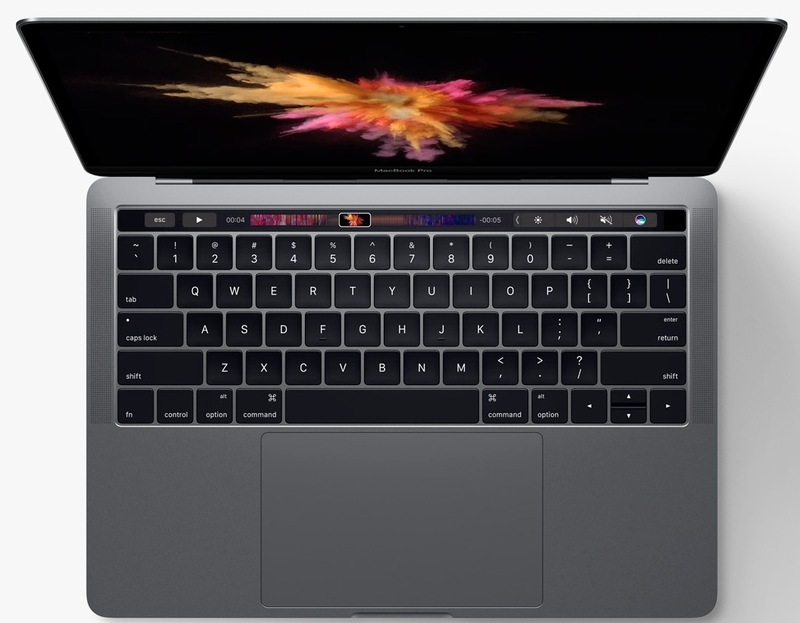 Right now Apple sells the 11-inch and 13-inch MacBook Air as refurbished on the Apple Store online, with the April 2014 and June 2013 models in stock with various amounts of RAM and storage. There are savings of $130 to $200 on these notebooks. Apple offers the 11-inch and 13-inch MacBook Air deals with models from 2013 and 2014. 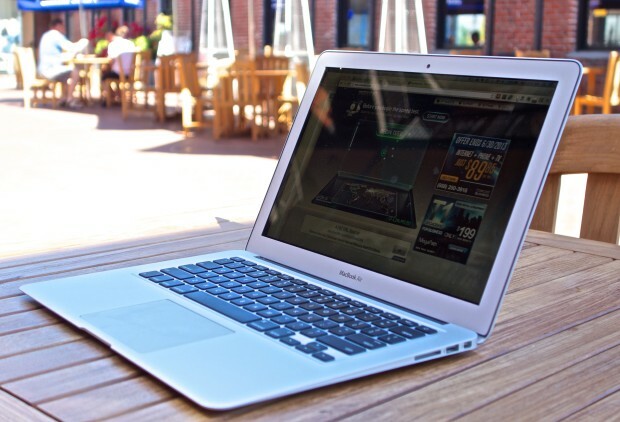 The selection of these MacBook Air deals changes based on availability of refurbished options. You can watch the Apple Certified Refurbished MacBook Air stock to wait for the option you want. 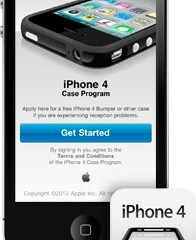 There is no ability to customize these, so you will need to wait for the screen size, RAM and storage options you want. You can not upgrade the RAM or storage on a MacBook Air after you buy it. 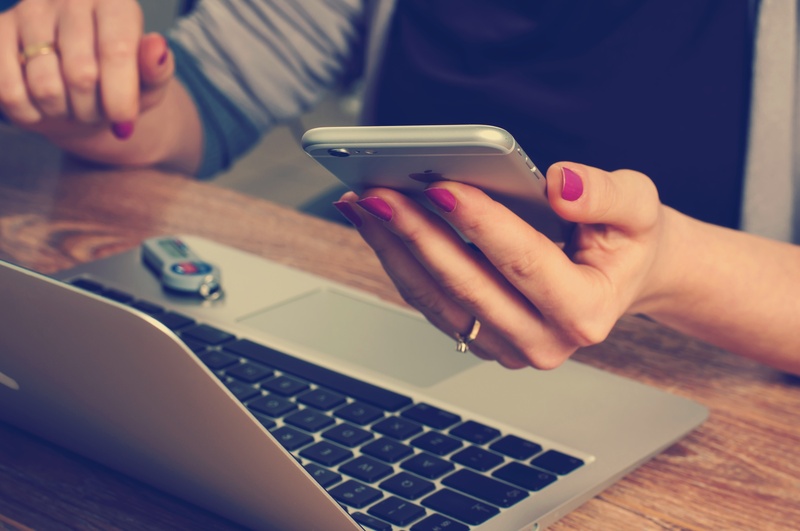 You can choose to pick up the refurbished MacBook Air deals in a local Apple Store, but you will not be able to walk in and buy a refurbished MacBook Air from most stores without placing an order three to five days ahead of time.